Government Launches Clean Air Strategy But Does It Go Far Enough? The government has launched its flagship Clean Air Strategy which includes plans to restrict wood burners, open fires and agricultural use of ammonia as it pledges to clean up air pollution and ‘save lives’. Environment Secretary Michael Gove’s plans focus on reducing exposure to particulate matter to meet air quality targets outlined by the World Health Organization, (WHO) guidelines which the government says are tougher than EU requirements. Dirty air is a major public health issue, which the government ranks behind cancer, obesity and heart disease with a 2016 report by the Royal College of Physicians outlining that air pollution claims at least 40,000 lives a year in the UK. Launching the Clean Air Strategy, Michael Gove said: “The evidence is clear. While air quality has improved significantly in recent years, air pollution continues to shorten lives, harm our children and reduce quality of life. Clean air helps you live longer. Health Secretary Matt Hancock stressed the importance of tackling dirty air describing it as the ‘single greatest environmental threat to human health’. He said: “Air pollution is a health issue: it harms the health of the nation. For each of us, our health is unavoidably shaped by the environment we live in. Environmental factors determine around 30% of our healthy life expectancy. Air pollution poses the single greatest environmental threat to human health. Particulate matter is tiny particles of air – 200 times smaller than a grain of sand – that enter the body via the lungs and become lodged in organs and the brain. A report last year highlighted 40 towns and cities in the UK where levels of particulate matter exceed WHO limits, including Manchester, Liverpool, Swansea, London, Leicester and Leeds. The Clean Air Strategy aims to reduce particulate matter emissions by 30% by 2020 and 46% by 2030, through focusing on four key areas – transport, domestic emissions, farming and industry. The single biggest contributor to primary emissions of fine particulate matter is the burning of wood and coal in domestic settings such as open fires and stoves. The strategy seeks to tackle this by stopping the sale of the most polluting fuels and ensure that only clean stoves are available for purchase by 2022. The government has already pledged to reduce emissions from transport by banning the sale of diesel and conventional petrol vehicles by 2040, although enivornmental campaigners have urged the government to bring forward the ban to 2030. The strategy hopes to address aviation fuel by 2050. 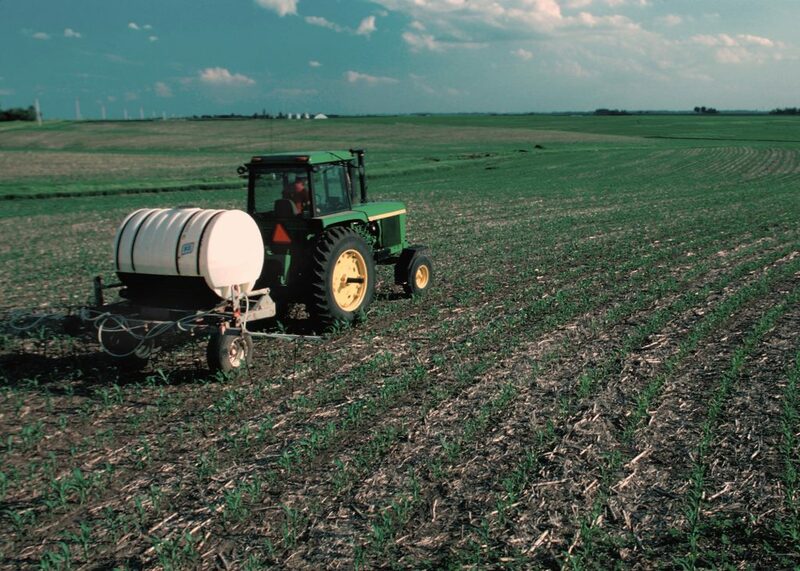 The use of ammonia in agriculture is also being addressed. The Clean Air Strategy highlights that 88% of UK emissions of ammonia is from agriculture and farming, emitted in the storage and spreading of manures and slurries. The government plans to regulate use of ammonia, as well as gather evidence of its use, in a bid to develop low emission farming. The strategy also reiterates the government’s commitment to tackling air pollution from industrial processes. Campaigners and critics have hastened to add that the strategy doesn’t go far enough. Friends of the Earth said the air pollution plan is ‘severely lacking in detail’ and called on the government to stop road building. 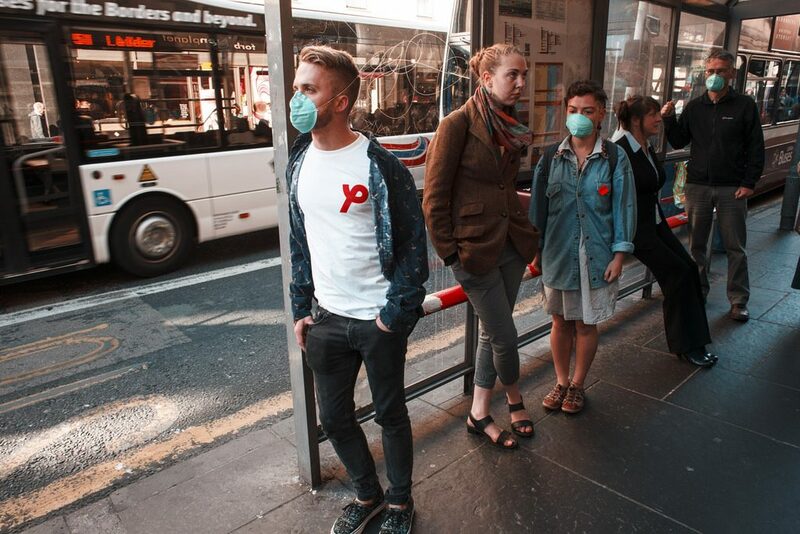 Friends of the Earth air pollution campaigner, Jenny Bates, said: “The government has made a welcome commitment to set an ambitious new target for cleaning up the most dangerous fine particle air pollution, based on World Health Organisation standards. But while the WHO says standards should be reached by 2030, there is no date set in the government’s strategy and the plan is severely lacking in detail on how such a target could be met. The government must scrap new road building plans which would add to the problem, and phase out petrol and diesel vehicles faster than planned. 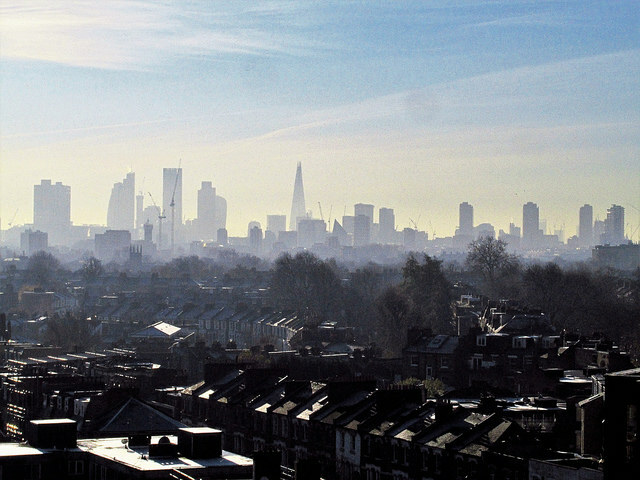 The British Heart Foundation, has called on the government to incorporate the WHO limits on clean air into UK law. UK100, a network of local government leaders campaigning for clean energy, also stressed the need for ‘strong new protections in law’ and called for additional funding. Polly Billington, Director of UK100, said: “Plans in the Clean Air Strategy will fail unless there are strong new protections in law to clean up our air as we leave the EU and sufficient financial support to make the changes a reality. Conservative think tank, Bright Blue described the strategy as ‘inadequate’ and called on the government to allow local councils to introduce a network of clean air zones. Do we Have a Right to Clean Air? There is no explicit right to clean air or a healthy environment enshrined in UK law. The UK has signed and ratified the International Covenant on Economic, Social and Cultural Rights, and Article 12 of this treaty stipulates that states must ensure, “the right of everyone to the enjoyment of the highest attainable standard of physical and mental health”. However, the International Covenant on Economic, Social and Cultural Rights is not incorporated into UK law, which means the courts are unable to enforce this right. The UK is still bound to comply with its terms under international law, and is held to account by the UN Committee on Economic, Social and Cultural Rights. However, each state is only subject to review once in a five year cycle, and the committees’ ‘Concluding Observations’ reports do not amount to legally binding judgments. They are effectively a set of recommendations which states frequently ignore. The State Parties to the present Covenant recognise the right of everyone to the enjoyment of the highest attainable standard of physical and mental health. It was warned by the European Commission in January 2018, along with five other countries (Germany, France, Italy, Hungary, Romania), that it’s failure to tackle clean air could result in a multimillion euro fine. In January 2019, the family of a nine year-old girl who died from asthma was given permission to apply for a fresh inquest into her death, after the Attorney General heard new evidence that her death could be linked to unlawful levels of air pollution. An inquest into the death of Ella Kissi-Debrah that considers the role of air pollution could have a major impact on the state’s responsibility in ensuring its citizens breathe clean air. The mental health campaigner and artist speaks about her own experiences, and her hopes for the future.